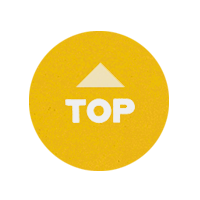 LAUGFS GAS (BANGLADESH) LIMITED has an extensive distributor network across the country with more than 1000 dealers serving customers with fast and efficient service. LPG is distributed from LAUGFS’s state-of-the-art plant in Mongla and two modern regional distribution centres in Dhaka and Comilla with a capacity to provide 3000 cylinders per day from each distribution centre. 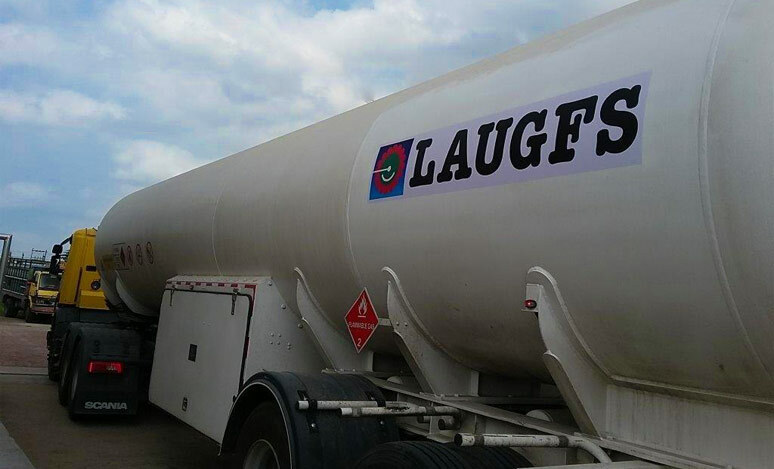 LAUGFS’s vehicle fleet include 4 Bulk Road Tankers that serve Autogas stations and industrial customers across the country.